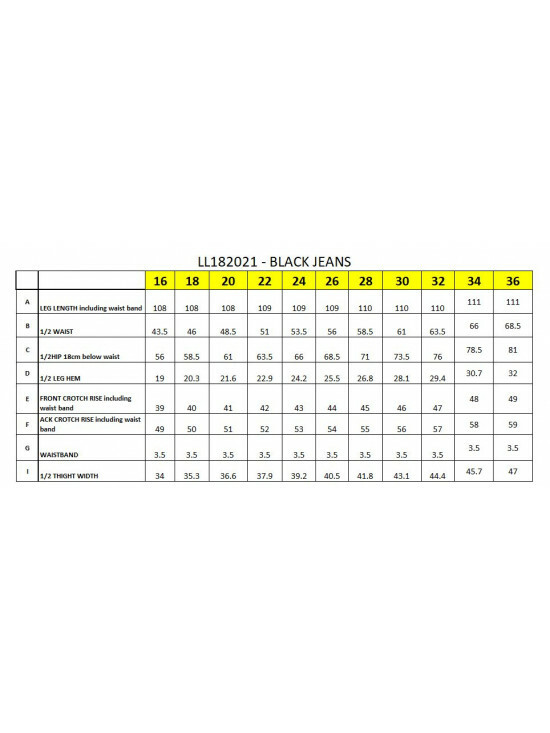 A classic look for any occasion, these full length black denim jeggings are beautifully soft and comfortable to wear. Features elastic waist and two front pockets, these jeans have plenty of stretch for extra comfort. Wear them every day. A good alternative to leggings, team them with a tee for a great casual look, or dress them up with any of our new season tops and tunics.